Elevation is a near new complex located just moments from Perth CBD. 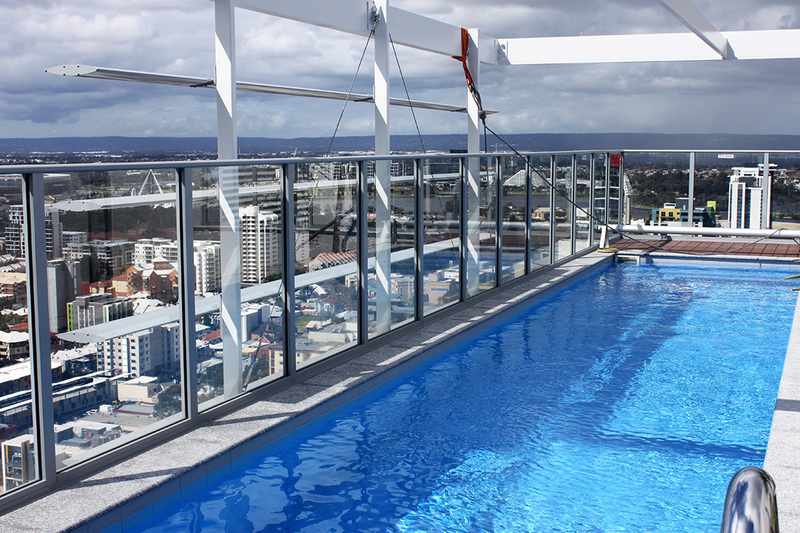 Guests can enjoy the superb onsite facilities including a stunning swimming pool and gymnasium with views over the Swan River. Offering a range of one and two bedroom apartments all with spacious living areas and balconies.